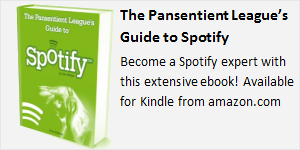 Pansentient League » Ten Top Spotify Tips! 3. 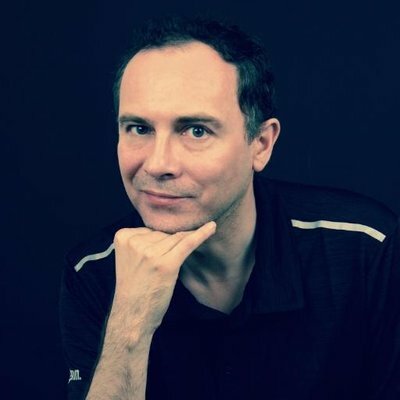 For tracks on Spotify that you also have on MP3, listen to the Spotify version: that way the artist gets paid a little every time (via @davidnield). 5. Search for “remastered” to find old classics sounding better than ever (via @anderaus). 6. If you’re on Spotify Premium, remember to enable high bitrate for better quality audio. It’s in Edit > Preferences (or press Ctrl + P). 8. Press Ctrl + A to select a bunch of songs, then drag and drop them into a Word document for an instant clickable backup. You can then copy-paste into a text file if you just want the track list. 9. 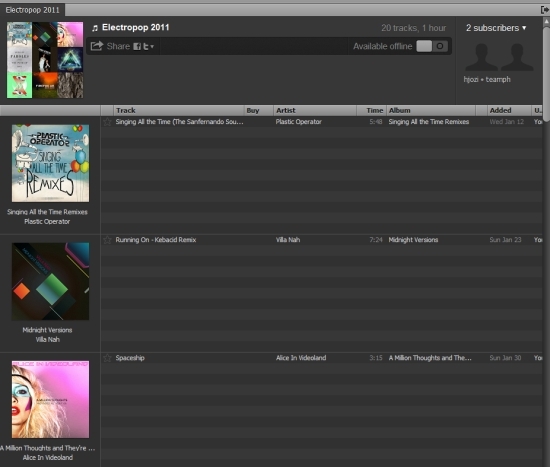 To get the most out of your music, sign up for a Last.fm account and link it to Spotify (Edit > Preferences). 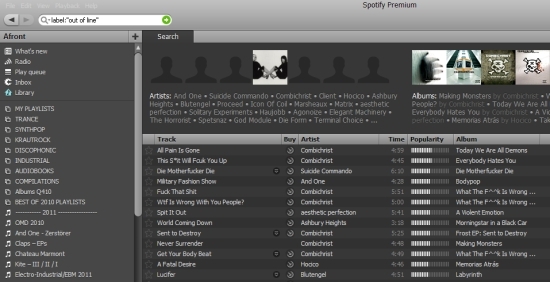 Once you’ve listened to some music, you can use one of the many recommendation and new-release services (such as spofm.net) to discover new music. 10. Sign up for Spotify Premium or Spotify Unlimited! You’ll find many more Spotify hints and tips throughout this blog, but let us know in the comments if you have any others!